While we have been diligently working out the map of Red Dead Redemption 2 (spoiler warning!!! 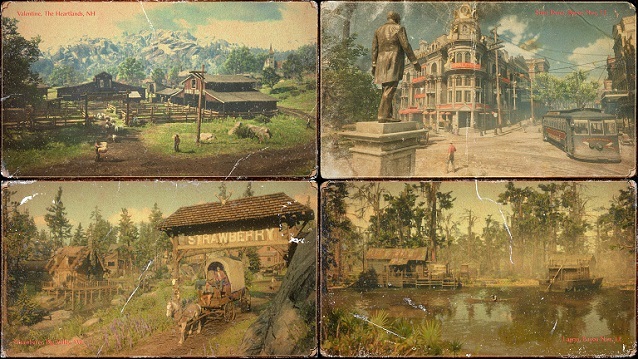 ), Rockstar has given us some official information regarding the locations in the new game including new screenshots in the form of post cards. Check out everything at the official RDR2 website here and join us in the RDR2 forums!